London, 5th December 2013 – Leading software developer, The Foundry has released the new version of its powerful node based compositor, NUKE. 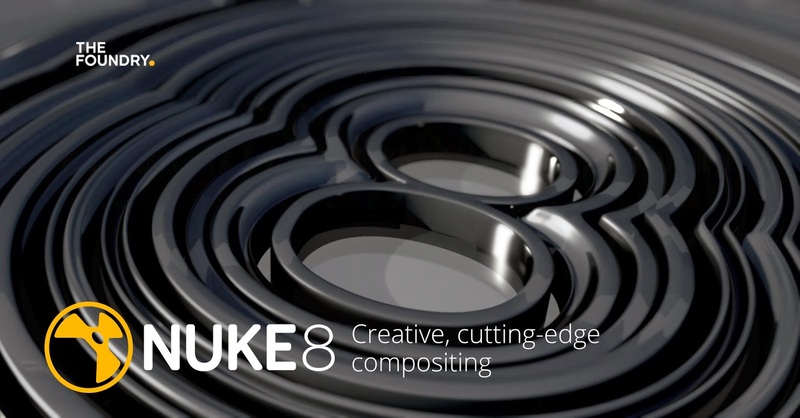 NUKE 8 includes countless exciting features and updates for artists working across multiple industries. The product was launched today at a live streaming digital event hosted in London’s West End. Guest speakers from high profile facilities took to the stage to showcase their use of NUKE 8 features in television, commercials and film VFX workflows. 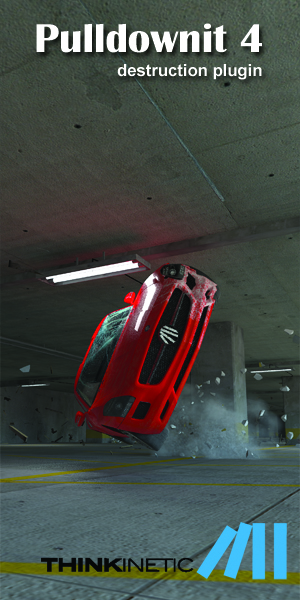 Speakers included Stephan Fleet, Creative Director at Encore Hollywood, Russell Dodgson, Head of NUKE Worldwide at Framestore and Mike Maloney, Compositing Supervisor at Digital Domain. They were also joined live onstage for a Q&A by Hugo Guerra, Head of NUKE at The Mill and Paul Simpson, Founder and Creative Director at Realise. Hugo Guerra, Head of NUKE at The Mill comments: “This update of NUKE cements it as the most powerful compositor in the market today. It doesn't matter if you are making a film, a commercial, a TV show, game cinematics or creating an art installation, you will never be disappointed with its unique scalability and raw versatility”. The vast list of features include the new Dope Sheet, allowing artists see and move keys around in the context of a timeline style view, a brand new Text node letting artists compose, edit and animate directly in the viewer. 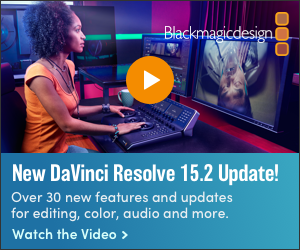 Jeff Jasper, Digital FX Supervisor & Technical Lead at New Deal Studios comments: "Colour is really important and the fact that they added colour wheels right within the correction tools is great - it gives you much more flexibility. The Match Grade node update in NUKE 8 also really helps you get the colour correct you need in a commercials workflow much quicker." Making environment work a faster and easier process, a further update to NUKE’s Camera Tracker adds to the set solve functionality and lets artists track and solve cameras from reference stills, helping to assist object or set modelling within one integrated environment. The Model Builder now also features UV creation for even greater 3D control. Brand new 3D tools include Viewer Capture to allow users to flipbook images from the 2D and 3D Viewer, a new Edit Geo node, a Particle Cache node to speed up rendering times and the Wireframe Shader node for various visual effects and increased control over projection mapping. Overall speed and performance are also improved with the addition of OpenEXR 2.0 multi-part image read and write support, Alembic 1.5 and Planar Rendering. NUKE 8 also features a new intelligent in-context help system. With NUKE 8 developers are able to write their own image processing operations inside of NUKE using the new Blink Script node to ensure they get the best possible performance from their teams hardware. The new Import NUKE function allows developers to use NUKE as a module in any Python interpreter, and developers of C++ plugins can now output planar data in more flexible ways thanks to new Planar Rendering Framework. Alongside the NUKE 8 release, HIERO 1.8 is also available today, bringing a wide range of user driven new features and improvements to HIERO and HIEROPLAYER. These will include new Quicktime colour handling controls, a wide range of enhancements to optimise playback, new audio level controls, the ability to use custom readers and a whole host of additional improvements and fixes. This update really enhances the NUKE / HIERO workflow offering.